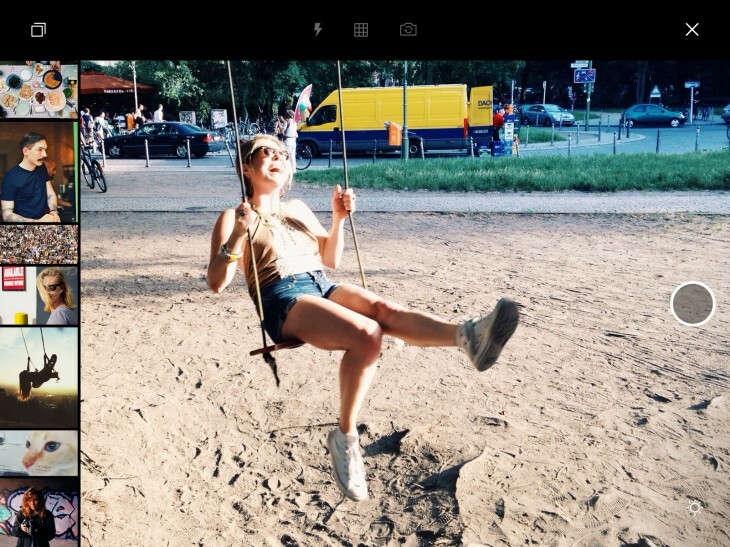 EyeEm is making some changes to how we discover imagery via its app. Now, the main feed will use EyeEm’s aesthetics algorithm and highlight curated editorial content. The algorithm, which EyeEm picked up with its acquisition of Sight.io, is being used outside of search for the first time. To keep things streamlined, EyeEm is removing everything you currently follow from the main feed to focus on discovery. Content will still focus on your interests and location. To help photographers take better pictures, EyeEm is making its educational Open Edit blog available to everyone.